Crossing the threshold or opening a can of worms? Beginning a coaching course asks clients to cross a threshold of trust. When clients evaluate their coaching experience with me it is a great reflective tool for me as coach to understand the benefits they have received and the barriers they faced. developing a feeling that success is not just possible but probable. On the other hand the main barrier many clients described was the threshold they needed to cross to ask for coaching. 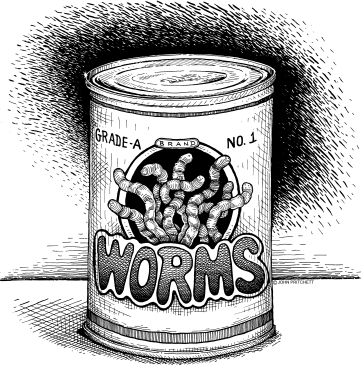 Sometimes when you are struggling to stay afloat, the idea of beginning a coaching process brings up the fear of drowning; or falling deeper into a pit, one coachee described it as the fear of opening a can of worms! Coaching is a journey into the unknown, and it can seem scary, but its easier if you know and trust your coach. Thats why I offer a free focus session, so we can get to know each other. Contact me to book your focus session here.